In what could be an important legislative victory for online poker players in France, the French Senate passed three amendments to the “Digital Republic” Bill. Of particular note is one of the amendments which permits the Autorité de régulation des jeux en ligne (ARJEL), France’s online gaming regulatory body and sponsor of the amendments, to enter into agreements with other European nations to share player liquidity. To this point, France has been ring-fenced from the rest of the world, with French online poker players only able to play against other people in France. In other words, the ring-fencing of the French poker market has created a player pool that is artificially smaller than those at other sites that are open to the rest of the world. 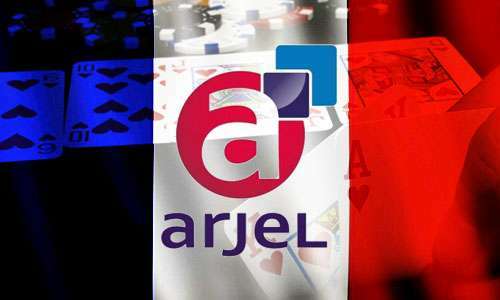 ARJEL has determined that French poker players have been willing to forgo French licensed sites and take their chances with “illegal” operators outside of the country who offer larger player pools and, in turn, more table options and greater prize pools. There are certainly French sites that are of decent size and give players a solid gaming experience, but with only players from within France’s borders from which to pull, they will never be as large as some of their competitors. According to PokerScout.com, the largest French-only internet poker room is Winamax.fr with a seven-day average of 1,050 cash game players. That ranks as the sixth-largest online poker site in the world, nearly in a four-way tie with the iPoker Network (1,100 players), PokerStars.it (1,100), and partpoker (1,050). PokerStars.fr has 900 cash game players, partypoker.fr has 400, and iPoker.fr has 260. ….the online gaming regulatory authority may allow an operator holds a license under Article 21 to offer starting players a verified account on a site subject accreditation to participate in circle games as defined in the first paragraph with the players holding an account on a site subject to approval by a member State of the European Union or State party to the agreement on the European economic Area. “Circle games” are poker games, specifically Hold’em and Omaha, the only two poker games that have been approved by ARJEL. One important detail here is that the shared liquidity can only be with sites “subject to approval” by an EU or EEA member country. Read that to mean “regulated” by such a country. The EU is composed of 28 nations, while the EEA includes the countries in the EU plus Iceland, Norway, and Liechtenstein. This is potentially notable because of one country that is not included in either of those groups: the Isle of Man. 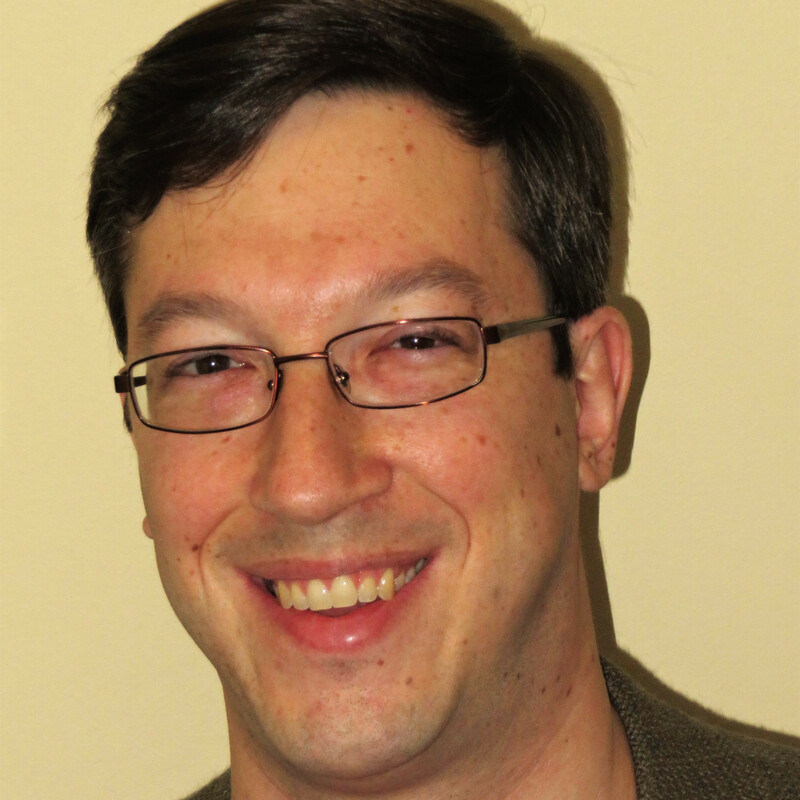 The Isle of Man Gambling Supervision Commission (GSC) licenses a number of online gaming sites, but the one that stands out is PokerStars.com. The way the amendment reads, it seems like French players, even those on PokerStars.fr, would not be able to sit at the same tables as players on PokerStars.com, since PokerStars.com is not licensed in an EU or EEA country. French players could sit with players on PokerStars.eu, PokerStars.uk, PokerStars.es, and PokerStars.it, but not PokerStars.com. That would, of course, limit the ceiling on shared liquidity, but that’s not the only potential problem. Players on PokerStars.eu, PokerStars.uk, or any other PokerStars site that is not French, Spanish, or Italian play with people on PokerStars.com. Thus, some technological solution would need to be figured out to allow French players to play with others in Europe while weeding out non-EU, non-EEA players on the dot com site. Similar situations might exist with other rooms and networks, but PokerStars is clearly the most significant. 1. Net neutrality – all content providers must receive equal access to speed and bandwidth by ISPs; ISPs cannot charge more for preferred access. 5. Minors’ right to be forgotten – it is possible for a person to have internet evidence of themselves, such as an embarrassing photo, scrubbed from the internet if that data was posted when they were a minor. 9. Digital death – people will have a way to make sure their digital presence is handled in accordance with their wishes after they die.